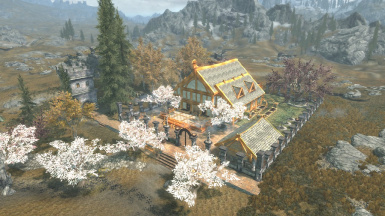 -----Conan Hyborian Age----- QUEST DUNGEON NEW CREATURES NEW WEAPONS NEW ARMORS NEW TRAPS VOICE ACTED Custom Unique new Models based on the Conan The Barbarian Movie of John Milius with Arnold Schwarzenegger. 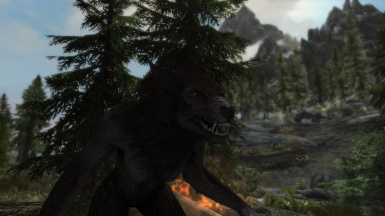 This mod adds a total of 8 followers, 6 of them have been released separately but now have updated visuals and stats, the other 2 are brand new and exclusive to this pack. 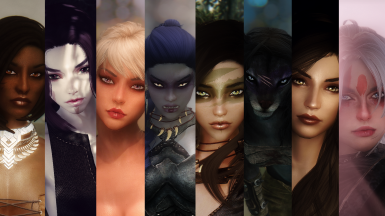 I made (somewhat realistic) custom UUNP bodies for each of the girls, tailored to suit their race and combat style. If the mod doesn't work for you make sure you come back and follow the instructions, I've had a lot higher success rate with the instructions than with the mod. 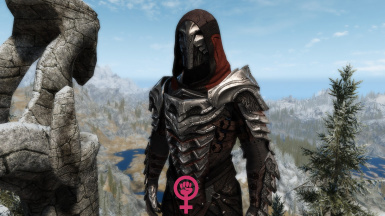 This Mod adds several sets of Armor to Skyrim. 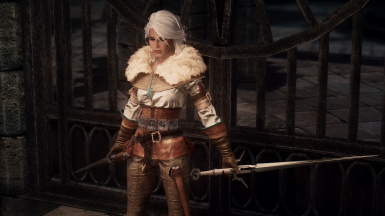 My unofficial port of morika's Neisa, along with other modifications, mainly the porting of her body and clothes from UUNP 7B to CBBE SE Physics, with Bodyslide support and reworking her stats and abilities/armor. 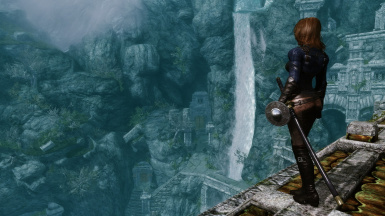 Adds Triss Merigold's outfit from The Witcher 2 to Skyrim. 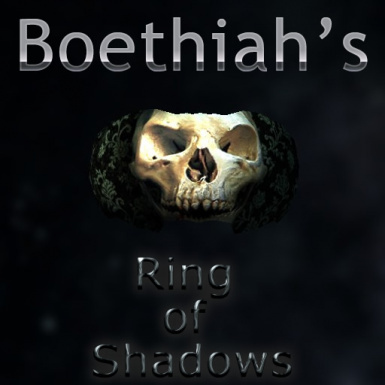 Offers CBBE, UNP or Vanilla meshes, with optional Physics for CBBE and UNP. 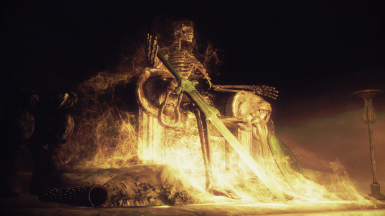 Craft 8 color variations and 2 style variations in game as armor or clothing. 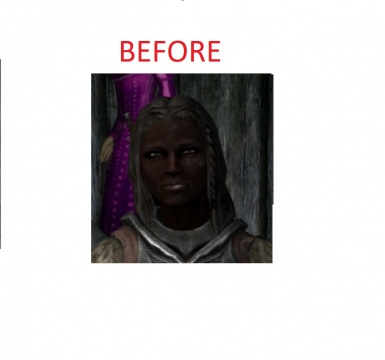 Optionally replace vanilla Thieves, Dark Brotherhood, Nightingale and Arch Mage Robes with styles and colors of your choosing. 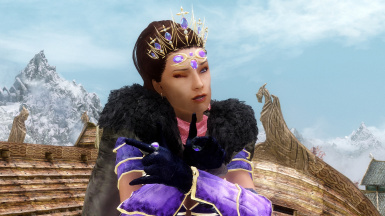 This mod overhauls 4 of the main female vampires in the Dawnguard expansion found in Castle Volkihar. This is an attempt to make them a bit more attractive. These are based on a few of my ECE Presets. 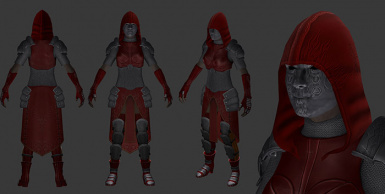 A remix of Demon Hunter Armor V1 and V2 by jmenaru and textures added by Shayaryn. CBBE and UUNP - UNP, UNPB, UNP Skinny, 7B, and Dream Girl. 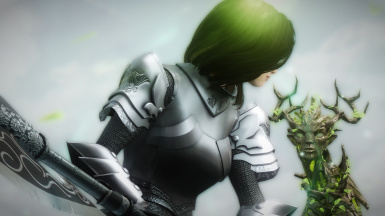 This mod adds a somewhat lore-friendly light armor to your Skyrim. very immersive. The amazing YuiH StandAlone Follower Season 2 now on Skyrim Special Edition!Character====================================================Lynea - Fighter, 1H combat warriorValhalla - Barbarian, 2H weapons specialistMerura - Attack supportFalari - Destruction Magic, fire ball machine gun. 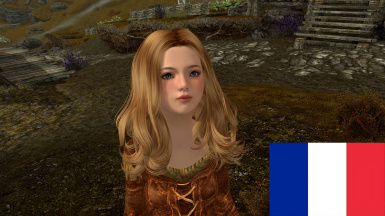 • I'm just converte to CBBE with Body Slides, NiOverrides Heels, but the mod is the same the original ( Myrtles﻿ ).• I reshape the CBBE feet mesh to fit in a good look to the shoes. * The toenail polish is removed from mod, because don't fit in CBBE feet! a bodyslide conversion, duh. anglisc, canst þú rǣdest hit?